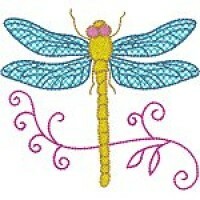 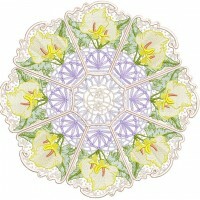 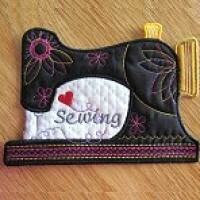 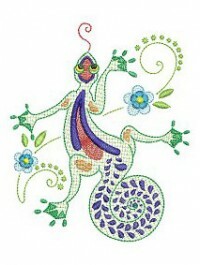 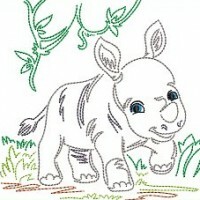 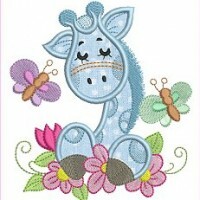 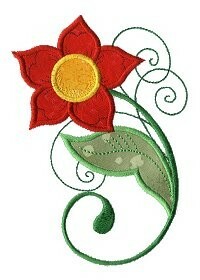 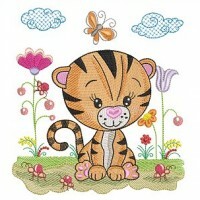 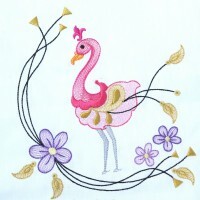 Here are the most recent embroidery designs from Hatched in Africa. 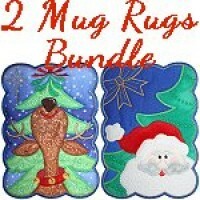 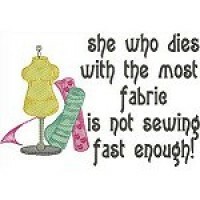 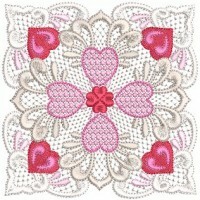 Great on pillows, blouses, runners and so much more! 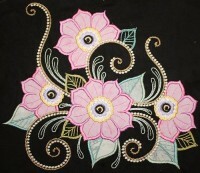 Beautiful on blouses, runners and scatter cushions. 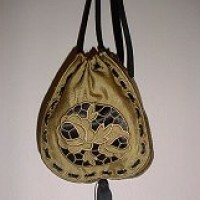 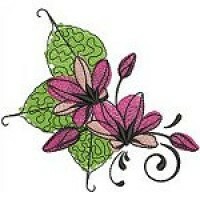 Great on jeans, runners, purses and so much more. 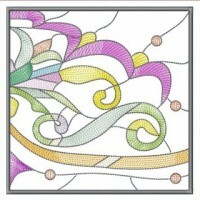 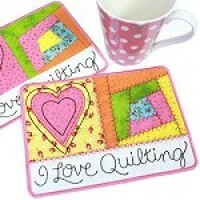 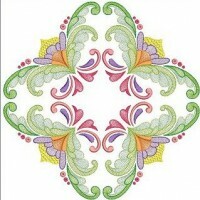 Applique quilt squares each in two sizes. 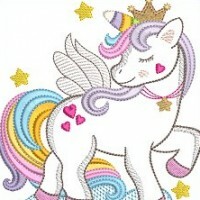 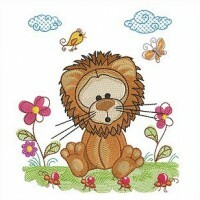 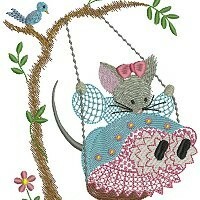 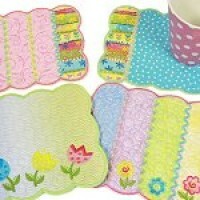 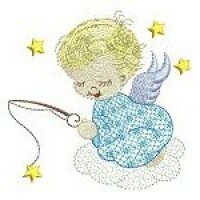 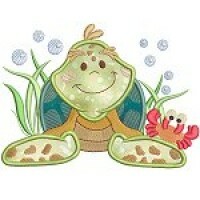 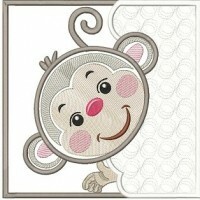 Very cute for nursery bedding and children's decor. 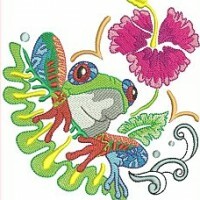 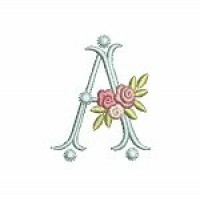 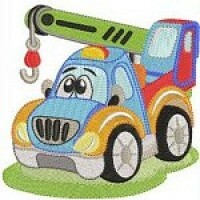 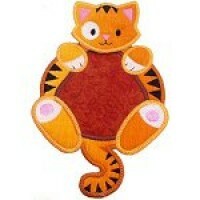 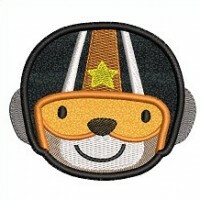 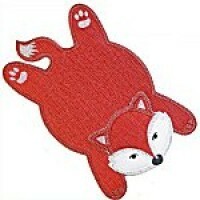 Applique designs for high flying children's projects. 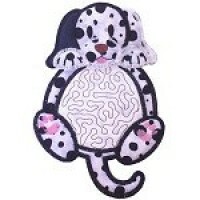 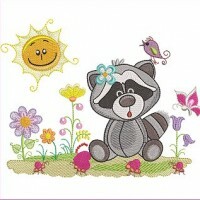 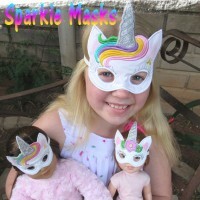 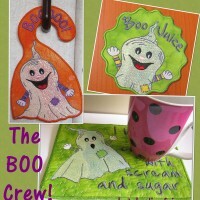 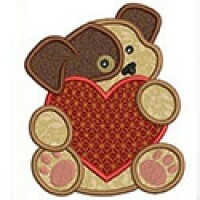 Very cute on T-shirts, backpacks, quilts and hangings. 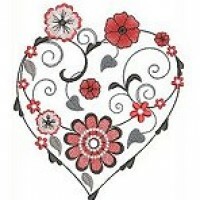 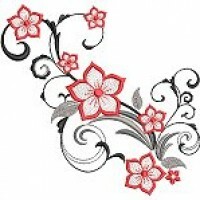 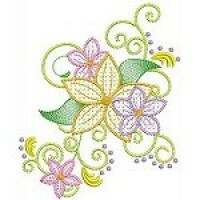 Embroidery shirts, runners, linen, cushions and more. 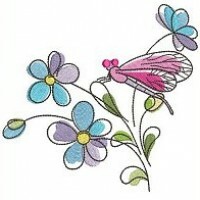 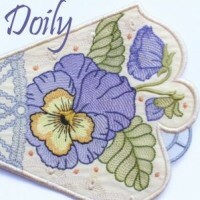 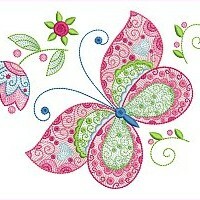 Jacobean style florals and butterflies for many uses. 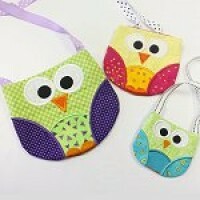 Create a beautiful wall hanging by combining blocks. 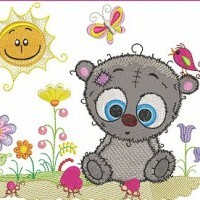 Tatty teddy from the Critters in the Garden series. 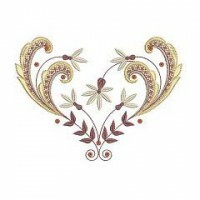 A beautiful addition to any table in your home. 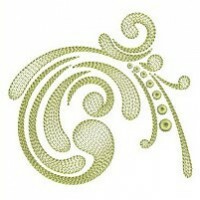 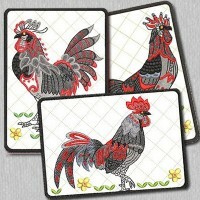 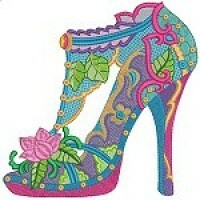 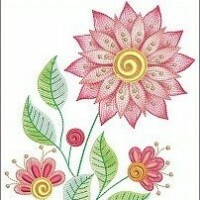 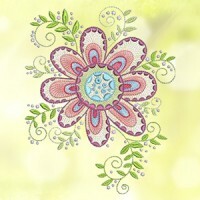 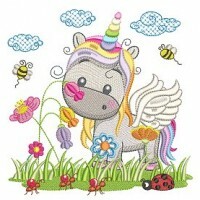 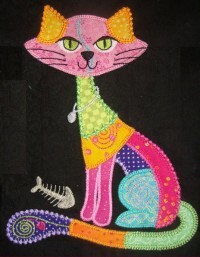 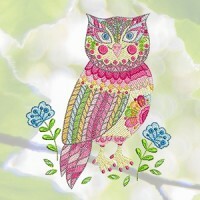 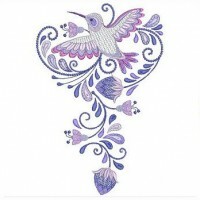 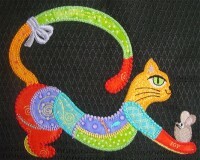 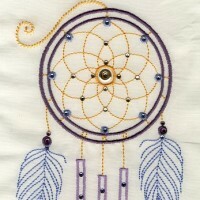 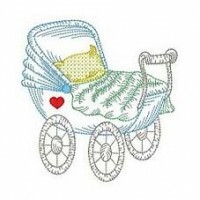 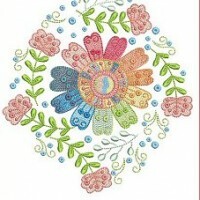 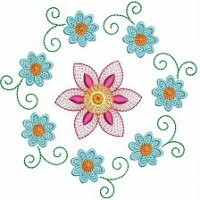 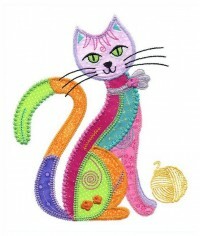 Here are the all time favorite embroidery designs from Hatched in Africa. 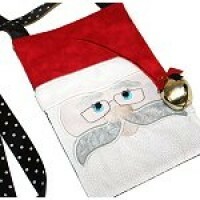 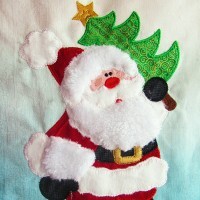 A lovely large applique Mr Claus. 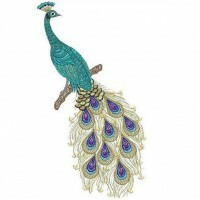 Stunning collection to let your imagination run wild. 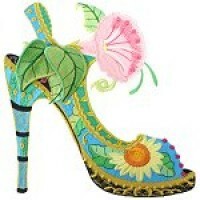 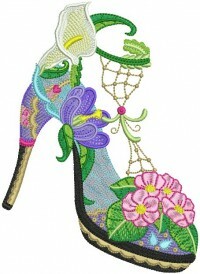 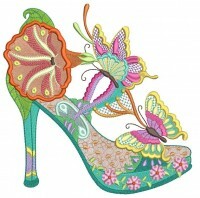 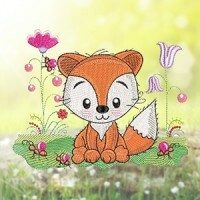 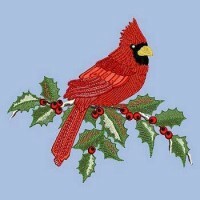 Here are the current season's most popular embroidery designs from Hatched in Africa. 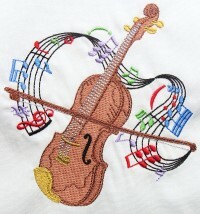 Something for every music lover. 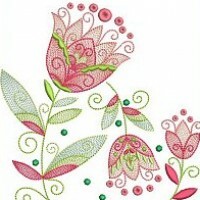 Delicate swirling scrolls in a variety of sizes. 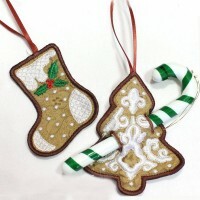 Decorate your Christmas tree or make for gifts. 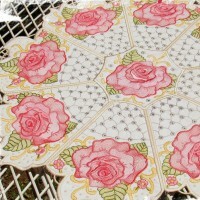 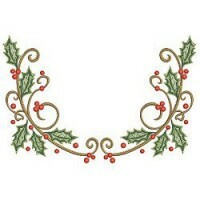 Beautiful on any table in your house or as a gift.